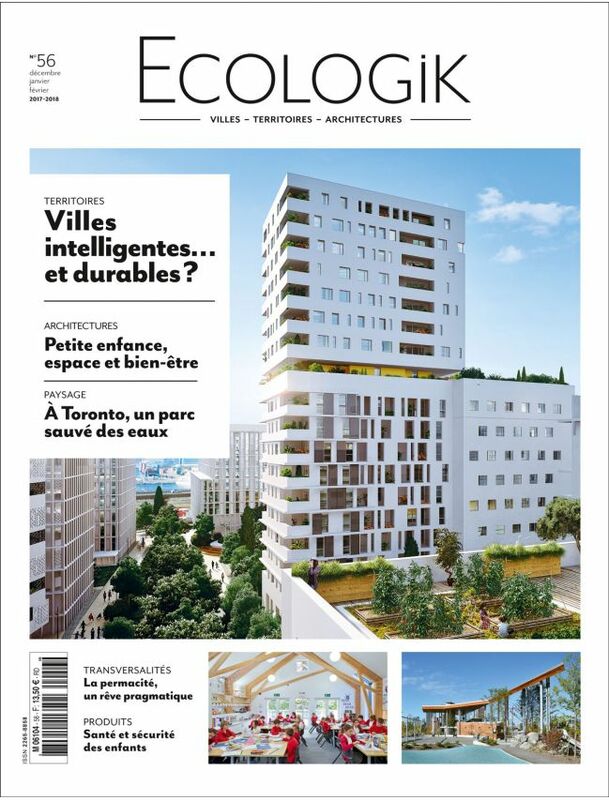 Launched in 2008, ECOLOGIK is the first French periodical dedicated to sustainable development and responsible ecological architecture. At the heart of the current urban and regional energy, environmental and digital, ECOLOGIK hears from those leading the ecological revolution – local authorities, architects, landscape architects, engineers, business owners, researchers, artists or members of the community. ECOLOGIK looks around the world for innovative urban projects, exemplary ecological buildings, new systems of participative regional administration and community-led initiatives.